Here is a look at some recent meals. 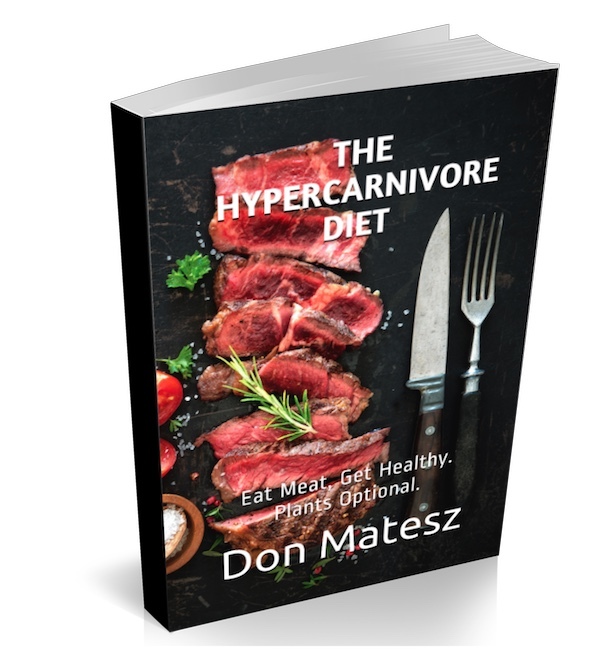 This is a part 2 of my last post discussing eating higher protein than fat as a low-carb, hypercarnivore over fifty female. Meal prep through the week is super easy if you can spend a little time during the weekend roasting a whole chicken and/or a beef roast, or perhaps some meatloaf as shown below, or grilling up an entire pack of chicken breasts/tenders, or steak. 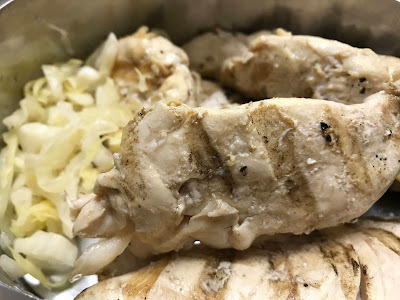 I personally enjoyed all of what we prepared without reheating, but if you prefer, cover and place in a counter top oven on a lower heat for 15-20 minutes, until the chicken/meat reaches the desired temperature. If you have skin-on chicken breast, reheat uncovered to retain the nice crispy skin. Below is a whole chicken plus two separate split chicken breasts roasted on a recent Sunday ~ both purchased for great prices as seen in the related shopping haul video below. This lasted the entire work week. 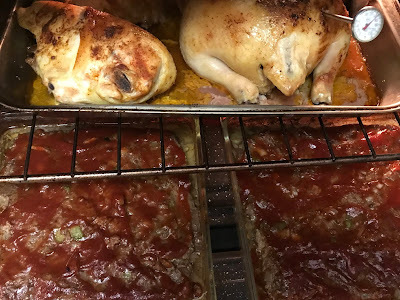 It certainly made it easy for me to grab what I wanted ~ the leaner chicken at one meal, plus some meatloaf as needed later, while Don could grab what he preferred ~ some meatloaf at one meal, and the fattier chuck roast at our second meal. anywhere between 175-250º, depending on your timing, and your oven. As I have had a few different health issues on and off for much of my life, I've developed a sort of mental triage as to what is a priority for me ~ whether it is logical, or not, as it's a 'mental' thing. Maintaining blood sugar stability, especially referring to feeling 'right' in my brain, and avoiding low-blood sugar dips, dizzy spells, and mini seizures ~ I used to have a sensation of blood/liquid dripping down my brain when having a low-blood sugar spell. Maintaining appropriate flow of the pipes, avoiding lower belly bloating and abdominal distention discomforts ~ on and off constipation and a regular irregularity being such a long-term source of discomfort. Vision and eye health + hair health ~ keeping it on my head, rather than falling off in clumps every time I run my fingers through, which was happening while plant-based, but has also happened a little even more recently while increasing fat, and decreasing protein. Healthy weight/body composition ~ it's a desire, but the discomforts mentioned above tended to take precedence. 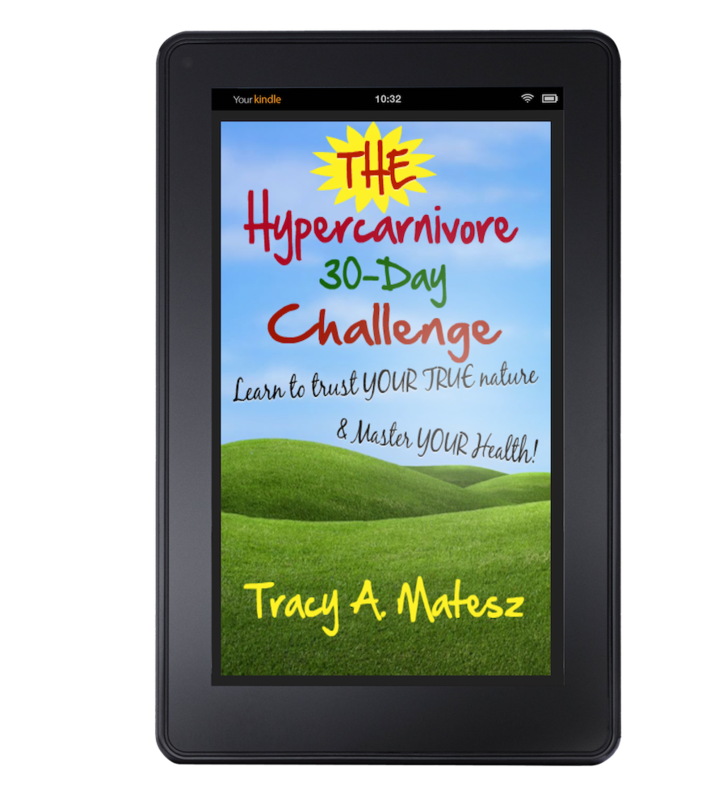 Because I've been so driven to 'have my (food/energy) needs met', I began to consider fat my fuel to replace deriving energy from carbs, something that is highlighted in ketogenic diet circles. What I am referring to is less of about the science of burning ketones, and more about my own internal thought patterns, which, as one with history of such drastic reactions to blood sugar swings, is more fear-based. As in, "Better make sure I never run out of fuel, or bad things happen to my brain." I'm deeply introspective, so this is a process that is occurring at a deeper, subconscious level that I thankfully have the wherewithal to consciously recognize. To make the best choices possible based on appropriately receiving and interpreting the instinctual and intuitive needs of my body, rather than choosing out of fear ~ to avoid a discomfort ~ or because of old beliefs and/or programming about what I think/believe is healthy. We have to get to a healthy base-line before we can really begin to flow with a trust your true nature approach, which is very liberating. Once I had the chicken and meatloaf prepared, I could have chicken at one meal, meatloaf at the next. I filled in as needed with either yogurt, cottage cheese, and/or eggs. 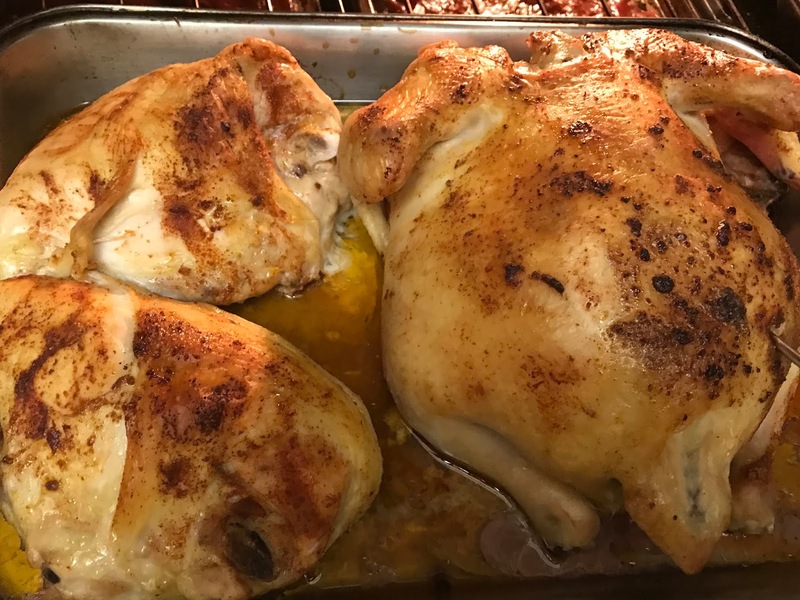 This slow-roasted chicken, also shown above, came out super moist and tender. dish to make ahead of time because it keeps so well. Nice and frothy eggnog, w/ only the eggs and milk. Homemade yogurt to go above, with added strawberries, below. Italian Sausages ~ creating a near lasagna-like tasty decadence. One day I managed to go from around 9:00 AM until 3:00 after having only had an eggnog. 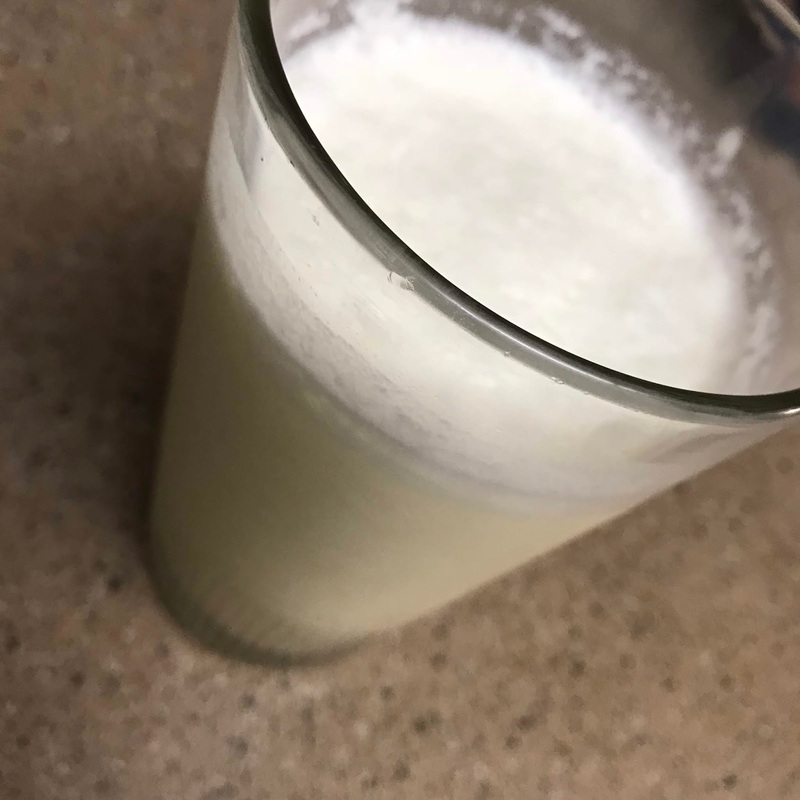 I did happen to add 1 tablespoon of coconut oil, and a splash of heavy cream to that particular eggnog, not something I typically do. I also had a skinny piece of cheese, and a little bit more fat added to coffee prior, so I enjoyed my allotment of fat for the day in the morning, and went pretty lean at my next meal, which included about 300g of chicken breast, which is chock full of protein, some fermented cabbage, 1c cottage cheese, and a few grape tomatoes, not shown. I had not planned on not eating for hours, but since we got busy at work, I was glad I added the extra fat, as I felt amazingly fine for hours. Grilled chicken tenders w/ fermented cabbage, and 1 cup 4% cottage cheese. A few grape tomatoes were eaten afterwards, but missed out on the photo shoot! One morning, I had the cottage cheese with berries and a sprinkle of cocoa powder first thing, just to see how long that would sustain me. If having cravings for something sweeter, try the cottage cheese with cinnamon and/or cocoa powder and a sprinkle of stevia. Cottage cheese w/ strawberries, 1 tsp. cocoa powder, and a tiny tiny pinch of stevia. I don't mind doing this sometimes, but I find that I either prefer a full on protein-rich meal to start my day, or if not wanting that, I may be fine with a lighter meal, which for me would be 1-1.5 pcs. bacon, 25g of cheese, and 2 eggs, like I had this morning, along with some bone broth, which was very enjoyable. I only had black coffee prior, and a small piece of 100% bakers chocolate afterwards. And, I mean a small piece of about 5-7g. 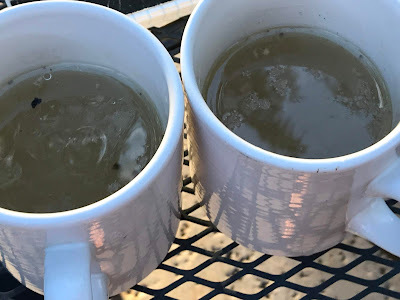 Pressure cooking bones creates a really delicious and collagen-rich bone broth. changes of Nature, especially the fall colors. We do still have our 'Marilyn Monroe Diet in Reverse' on occasion, as we just did this morning. If I eat this way, it's front-loading protein, then eating as needed the rest of the day. I'm packing a little more meatloaf for later, but may just have either milk, or cottage cheese, or a hard-boiled egg or two instead. For those interested, here is a look at Don's recent blood test after about 16 months eating a low-carb/hypercarnivore diet. I hope this inspires you as to how to prepare really simple meals, or to take some time over the weekend to prep food for the week. Let me know your strategies in the comments below! 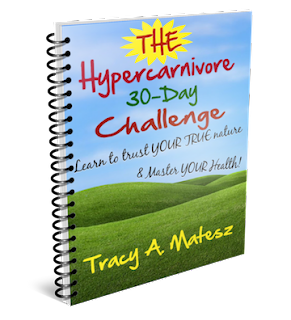 Not sure how you feel about eating a low-carb/hypercarnivore diet? Take The Hypercarnivore 30-Day Diet Challenge and find out! It's easy, and I show you how! 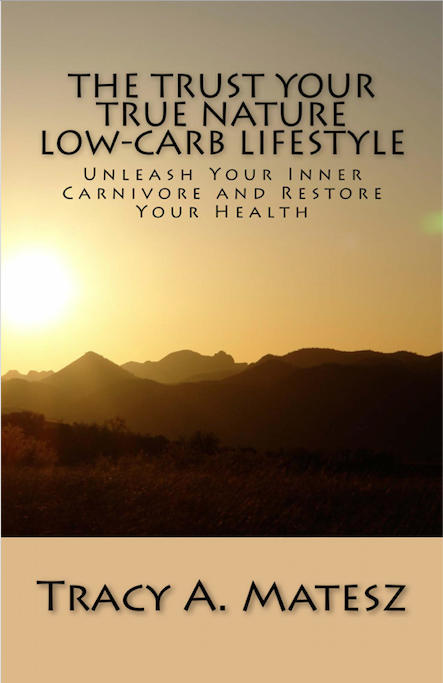 Just subscribe to www.strongspiritwoman.com, and receive your free copy!